As a premier Tulsa video production service, we have produced TV commercials, Infomercials, web videos, corporate videos, long-form TV programs and direct response commercials, instructional videos and training videos for a wide variety of clients over the last 20 years. In this post-traditional YouTube media culture, we believe that video is the most effective way to tell your story. A Corporate video production is a highly effective way to introduce your business to new customers. New Day Media's video production department will produce a high-quality HD video that tells your story in an engaging way using high-quality graphics and video effects. You can choose from various styles of videos today to accomplish this. For some a traditional style video is best while an edgy fast paced video will get the desired result you’re looking for. One video production style we use to introduce a business or businessperson is built around an individual. This style is created in our iFace studio and we have found it very effective. People find this approach a much less intrusive or comfortable approach that resonates with YouTube audiences. This unique style uses multi-camera positions and framing along with music and graphics to produce a one-of-a-kind video about one’s unique personality. This is a great video format for politicians, CEO or executives who are on the hunt for a new position, Pastors, and other public figures to show the personal side of that individual. New Day Media’s Tulsa studio is located in our facility equipped to easily record, write and edit these iFace videos. Featured to the left is an iFace video introducing a political candidate to a YouTube audience. Television Commercials require unique and creative video production skills to be successful. If you want your 30-second commercial spot to be successful and reach potential new customers it has to have a clear message and call to action. Creating effective TV Commercials take a lifetime of experience and know how to do well. Over the years we have created and produced hundreds of Tulsa TV commercials while also creating and airing these spots in markets across the U.S. The television commercial has to stay on message and that needs to be the of the project. Few video production companies have the ability to write engaging copy or concepts that end in a call to action. You need to understand the difference between creating a brand commercial and a selling commercial. Commercial spots need to be weighed by the length of the commercial spot, the objective, and the budget. It starts with what you want to accomplish, then discovering the alternatives available to reach that goal. New Day Media has produced just about everything from talking dogs and babies, incorporated flyover drone shots with specially designed 3D graphics in studio green screen shoots, and even produced commercials in different languages. In business (and in life) things aren't always black and white. Things are often more nuanced. Consequently, some clients need more than the standard 30 second TV spot to convey their desired message. We realize this need and strive to provide our clients with long-form format video productions that are more like a program than a commercial presentation. These help our clients convey a more in-depth and detailed narrative than the traditional television ads. These include informational web videos, corporate videos, long-form infomercials, direct response videos, instructional videos, and even HR training and safety videos for a variety of clients spanning multiple industries. With a wide range of expertise and equipment - including HD & 4K capabilities - we can help with all of your Video Production needs. 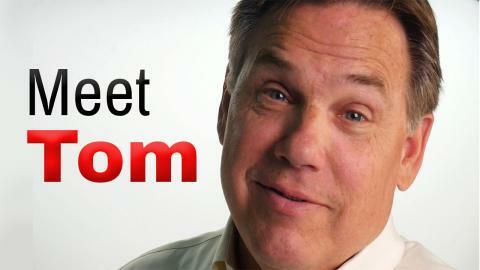 Give us a call at 1-800-834-6606 or use our contact form and we'll discuss your Video needs and how we can meet them. 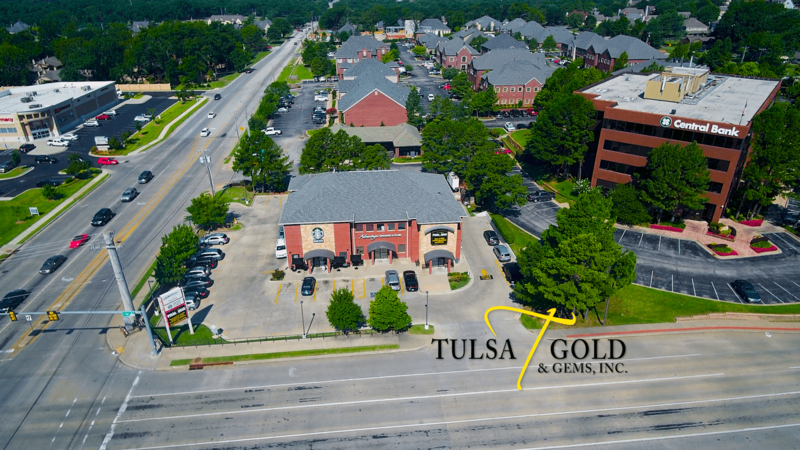 We are conveniently located at 4931 South Mingo Road Suite C-2 Tulsa, Oklahoma 74146.